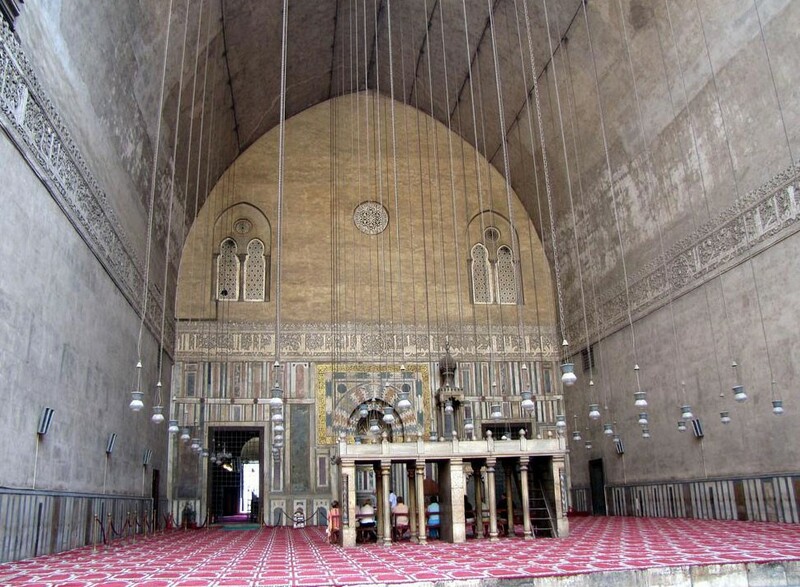 The Mosque-Madrassa of Sultan Hassan is a very large Mamluk era mosque. It also serves as a madrassa located near the Citadel in Cairo. Its construction has been started and finished after three years later without even a single day of idleness. At the time of construction the mosque was considered remarkable for its amazing size and innovative architectural components. The mosque was designed to include schools for all four of the Sunni schools of thought: Shafi’i, Maliki, Hanafi and Hanbali. Upon taking over the reins, Sultan Hasan placed people of his own favor into authorities. Dissatisfied Emirs arrested the Sultan in 1351, held him in jail for three years, and promoted his brother Salih Salih to the throne. Hasan spent his time in jail studying .He returned to power and again reshuffled the ruling establishment attempting to solidify power, but he was betrayed by his commander in chief of the army, Yalbugha al-‘Umari, a Mamluk and was assassinated. 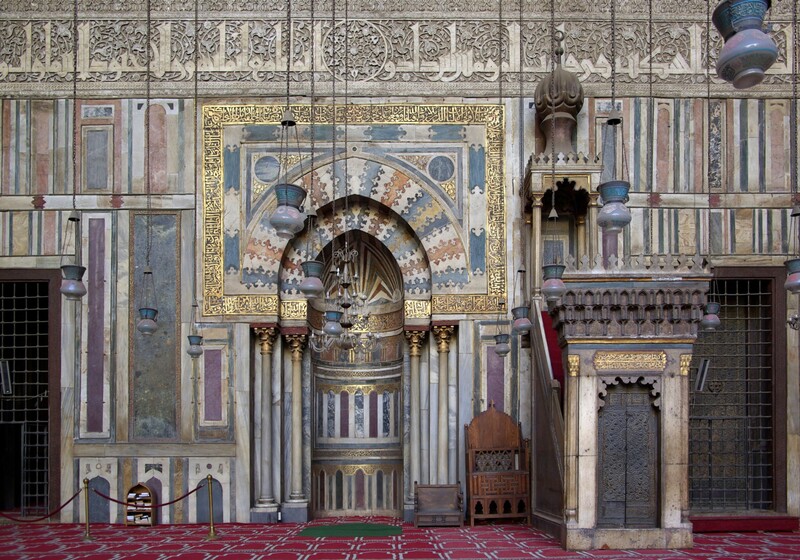 The lavish expenses noted coincide with the Sultan’s extensive mosque. After his assassination, Sultan Hasan’s body was hidden and never found; the mosque never served its purpose. An inscription on the mosque notes the name of emir Mohammed ibn Biylik, the supervisor of the construction of the mosque. Unusually his name was placed near Sultan Hasan’s in the inscription. Placing the supervisor’s name alongside the patron’s demonstrated how massive an undertaking the mosque was. The emir’s high standing otherwise was another indication of this status. 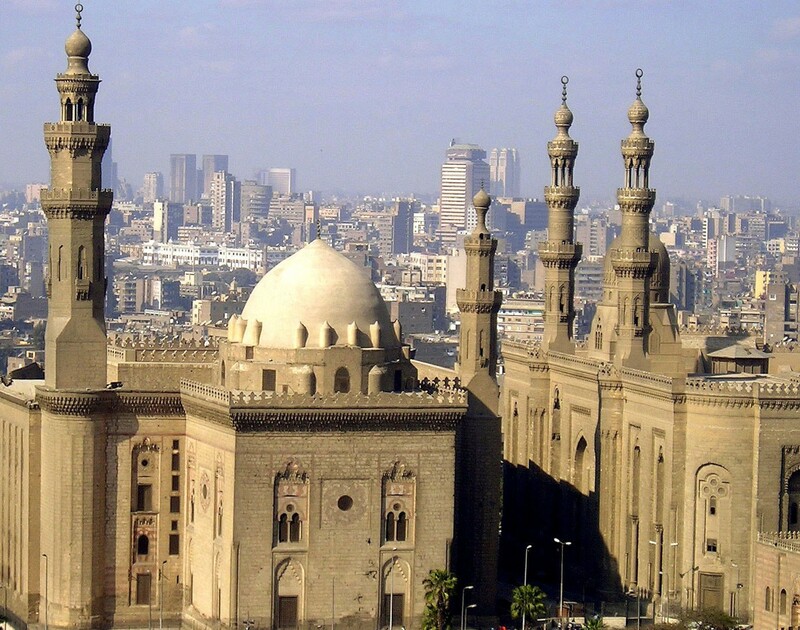 Mohammed was also involved in the construction of several other important structures in Cairo including the Hippodrome. The mosque was built close to the Citadel, on the site of the Palace of Yalbugha al Yahawws. 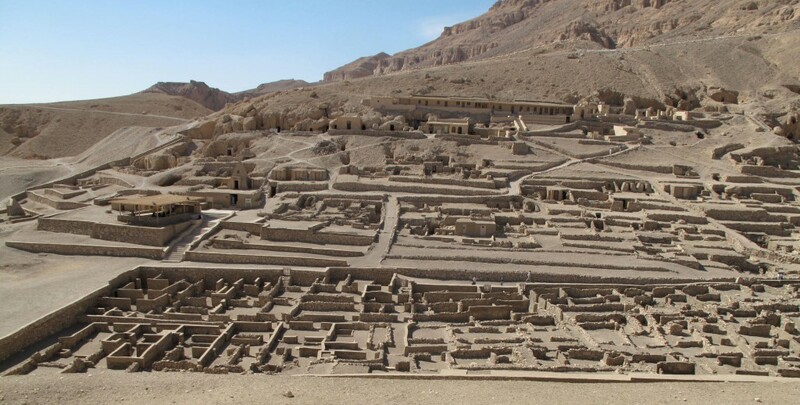 The site was meant as a pleasing site for the Sultan to look down on from his palace in the Citadel.